If you have always desired to take a break on one of the beautiful Greek islands, take a look at this package deal! 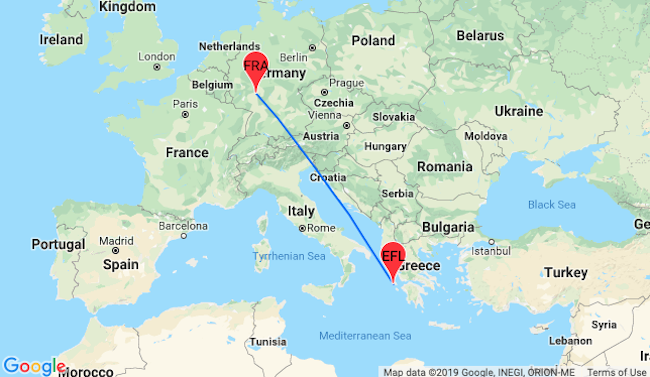 7 nights in highly-rated studio in the island of Kefalonia + flights from Frankfurt for only €77 per person (on 4 adults basis)! The green island of Kefalonia can praise breathtaking beaches and crystal clear waters which s will leave you speechless! 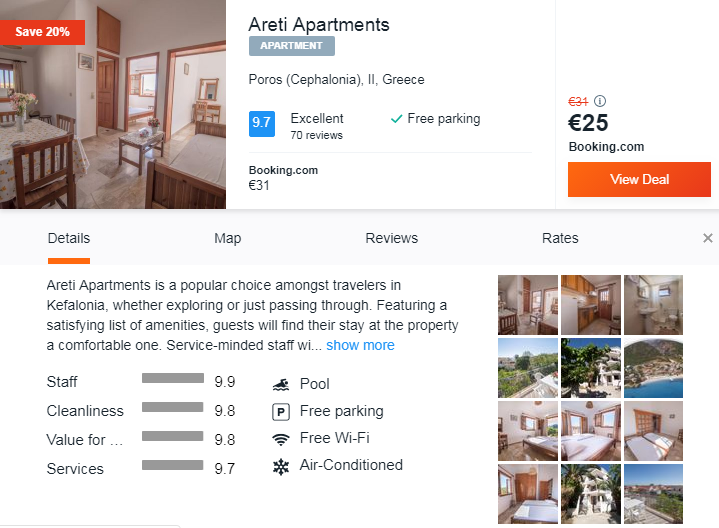 We picked for you the top-rated Areti Apartments, set 400 m from Poros Beach and providing free WiFi, Areti Apartments features accommodation in Póros Kefalonias. Each unit is fully fitted with a washing machine, a flat-screen TV, a sofa and wardrobe. A patio with garden views is offered in each unit. 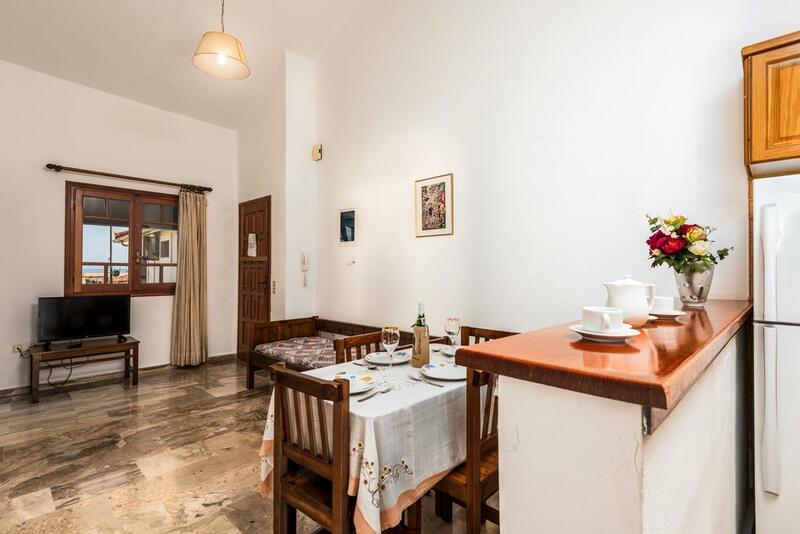 You’ll be staying at Areti Apartments so follow our links and book your vacations!